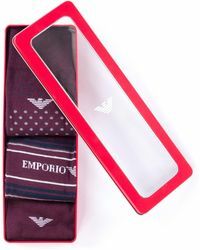 It has taken just 40 years for Italian designer Giorgio Armani to earn his place among fashion's elite, thanks to his sharp tailoring and cool diffusion lines. 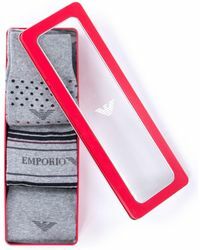 Appealing to a more casual, contemporary market, Armani Jeans launched in 1981 and has since seen its eagle logo offered up across a range of denim, jersey and accessories. 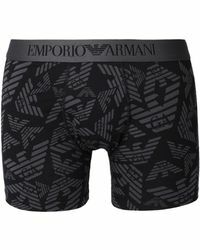 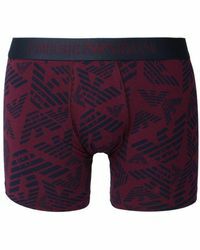 Underwear has also become key to the Armani brand, marrying function with fashion in its line of briefs, boxers and trunks.